Spring is coming in strong in California right about now, and these popular fruits and veggies are now on their way to your local supermarkets and farmers markets all over, many of which are exclusively grown here in California. Read our list of the most popular items you’ll be seeing in the produce section soon. Almost all Artichokes grown in the United States is grown in California, with over 80% of the total harvested being grown around Castroville, California; The “Artichoke Capitol of the world”. Most people know about the edible flesh from the bracts, but the hearts themselves are equally popular. 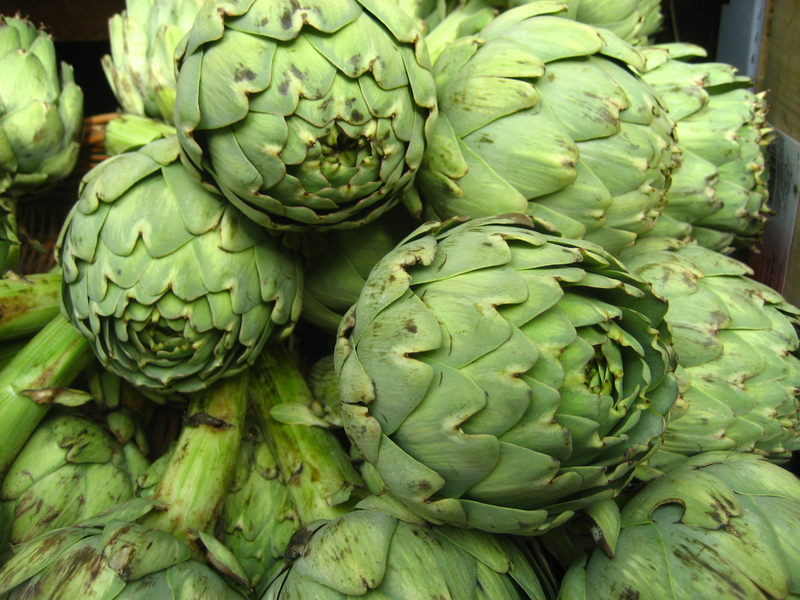 How to store – Artichokes are hardy enough to last for a few days, if you don’t plan on using them right away, seal them in a plastic bag and put them inside the refrigerator. 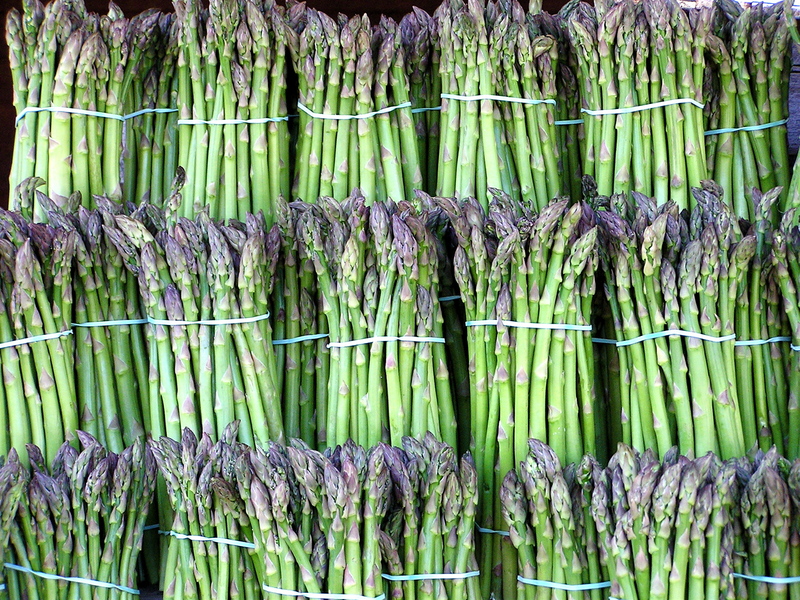 California is one of three states (alongside Washington and Michigan) which grows asparagus here in the USA. Asparagus is such a popular springtime vegetable that the city of Stockton, California hosts an asparagus festival every year. How to store – Use them promptly or store them like you would flowers in the refrigerator; tightly wrap the top in plastic and leave the base of the stems in a bowl of water. 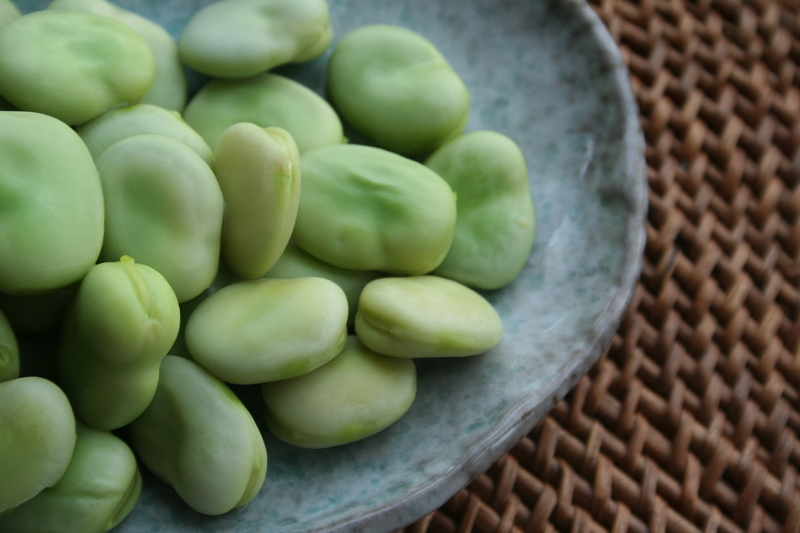 Also known elsewhere as Broad Beans, Fava beans are a contrarian in the produce world as they are both time consuming to prepare and expensive to purchase, yet they are one of the most popular produce items in the springtime for many Farmer’s markets. A certain movie has left a lasting impression on our appreciation of the Fava bean. How to store – Store in a tightly closed plastic bag in the refrigerator. Remember, peas lose their sweetness after a few days, so use them immediately. 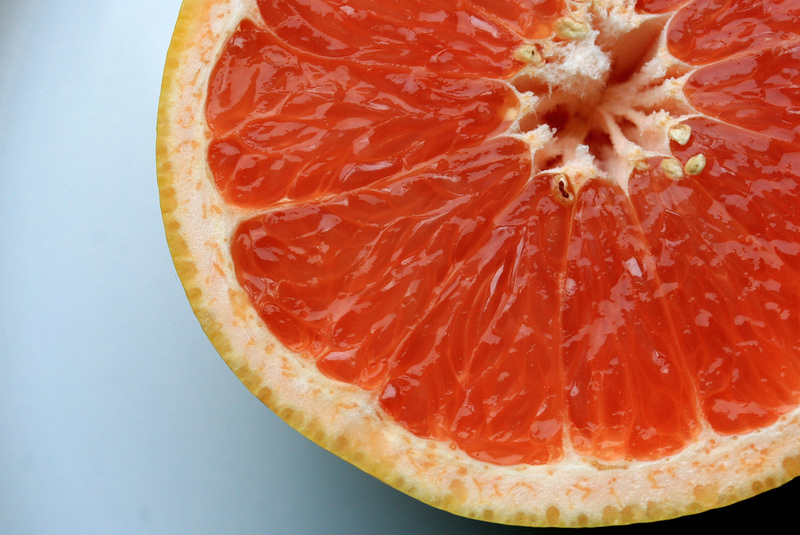 Grapefruits, the largest members of the citrus family, need lots of heat to sweeten up. How to store – Due to their thick rinds, Grapefruits can be stored at room temp for up to a week. Placing them in the refrigerator will not harm them either. How to store – Store in a tightly sealed plastic bag in the refrigerator, otherwise the odor will permeate into other items in your refrigerator. A springtime favorite, Strawberries are usually available year round, but right now, they are in season locally. California also leads the nation in Strawberry growth, due to the climate and soil. Similar to Artichokes, most of the strawberries harvested this season will be coming from the Monterey County area. How to Select – The best way is to use your nose. Select berries that smell irresistibly good. 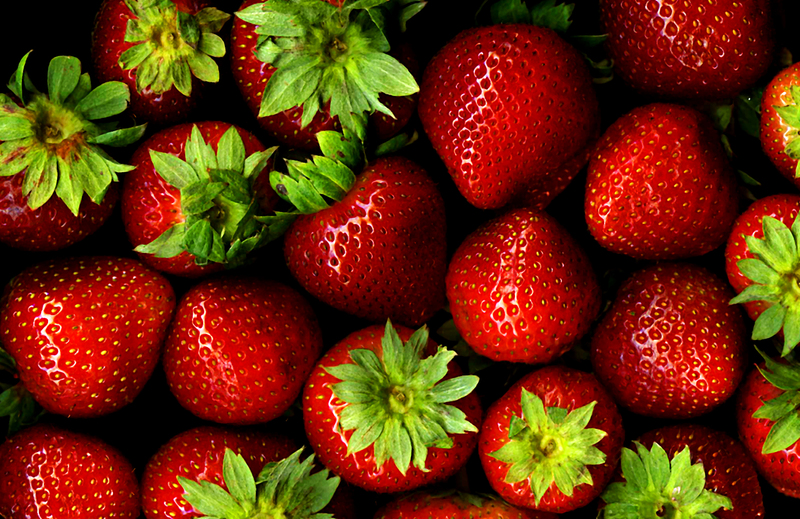 Be sure to eat them right away as the quality of the strawberries tends to decline quickly over time. 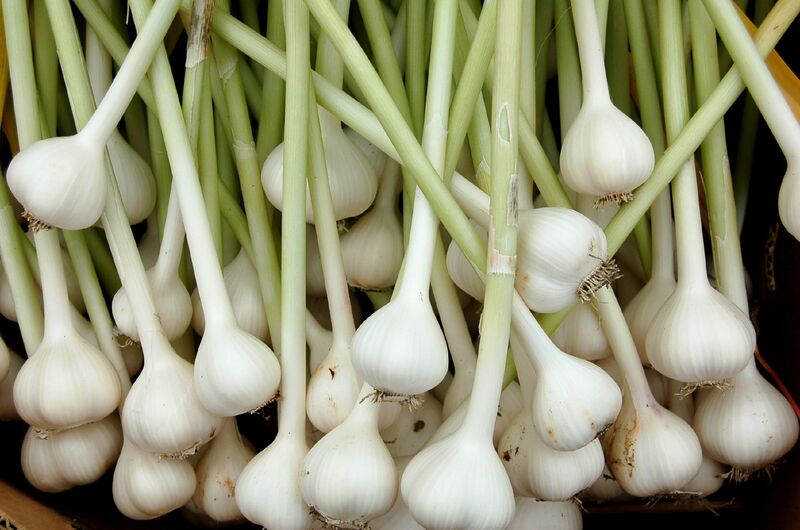 How to store – You can also store them in the refrigerator, but its best to eat them as soon as possible. Be sure to rinse them under cool water before serving, remove the green tops after you have washed them as that prevents them from taking on more water. We’ve hoped you enjoyed this months Shop for Produce (like an adult). To help you in your search, we’ve put together a slide show with a short list of things to look for the next time you go produce shopping at the store. Let us know how we did in the comments below. Happy Shopping!